This bag includes bracelet, pocket angel, small diaper, small hat, bookmark, and bracelet. 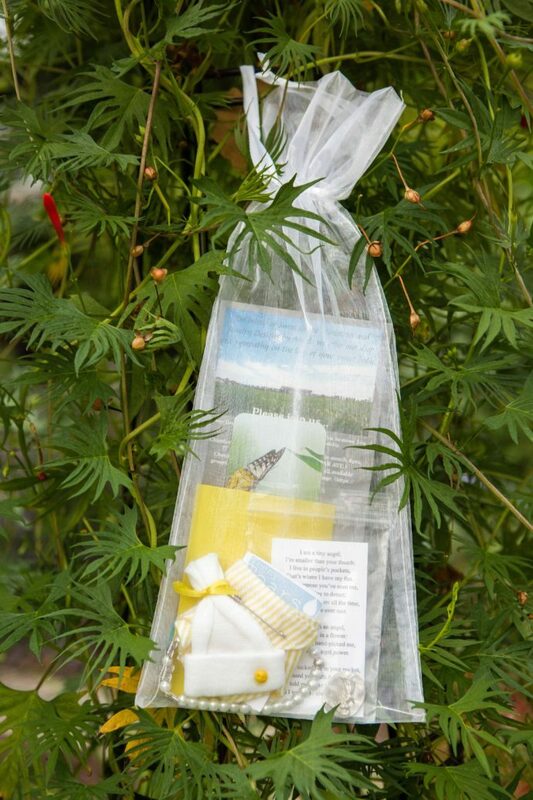 This comfort bag is created specifically for families enduring an ectopic pregnancy or miscarriage. There is no cost for this option.